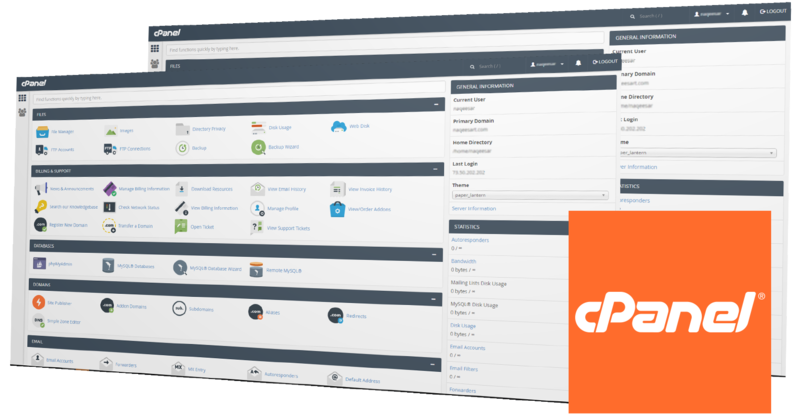 Our smart hosting solutions provide you easy management of your web content, fully equipped with CPanel™ and ticketing support. Shared hosting offers an affordable solution for keeping your website on the air. For a limited time we're also offering free migration with all smart hosting packages! We've create smart and simple web hosting plans that take all the weight off your shoulders. All hosting plans include the following features. Your hosting package is set up and ready to use as soon as your first payment is made. Choose a package now to get your site on the air! Our secure and state-of-the-art infrastructure offers redundancy to assure 99.99% uptime. This means your website will stay up, we guarantee it. If you have any questions or need technical support setting up your hosting package, we've got you covered. We offer 24/7 email support for configuration and set-up. As a bonus, we've included easy website builder tools as a part of your hosting package. Learn more about our website builders. Although not necessary, we offer free domain transfers. This can simplfy future management and help you save on renewal fees.